With nurse practitioners frequently managing patients with cardiac risks who need further evaluation before elective surgery, cardiac stress testing can provide important needed data, according to a recently published review. 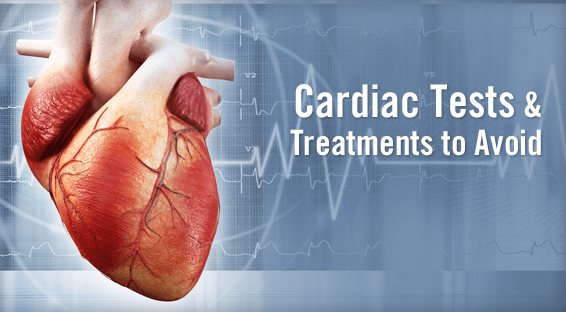 This testing includes exercise treadmill testing, echocardiography (with exercise or pharmacologically), myocardial perfusion stress testing, and magnetic resonance angiography. While numerous factors must be addressed—including prior cardiovascular history and type of surgical risk—a nurse practitioner’s selection of the appropriate cardiac stress test should always consider the benefit-risk ratio and the level of evidence supporting the clinical decision-making process, says the review author. Source: The Journal for Nurse Practitioners, September 2017.